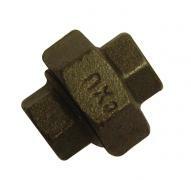 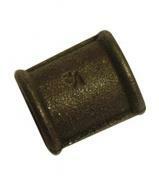 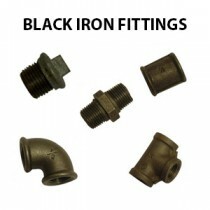 Black Malleable Iron fittings form 1/8" up to 2". 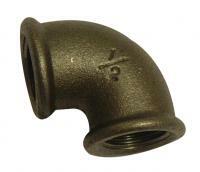 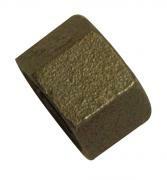 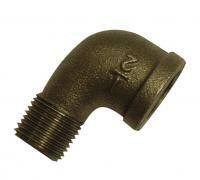 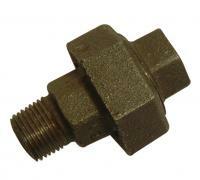 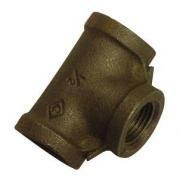 Available as Bends, Sockets, Tee's, Unions and other fitting types. 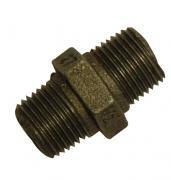 Sizes available - 1/8", 1/4", 3/8", 1/2", 3/4", 1", 1.1/4", 1.1/2" & 2"